Don't let your old TPMS sensors give off inaccurate readings, or stop you from getting new wheels & tires. 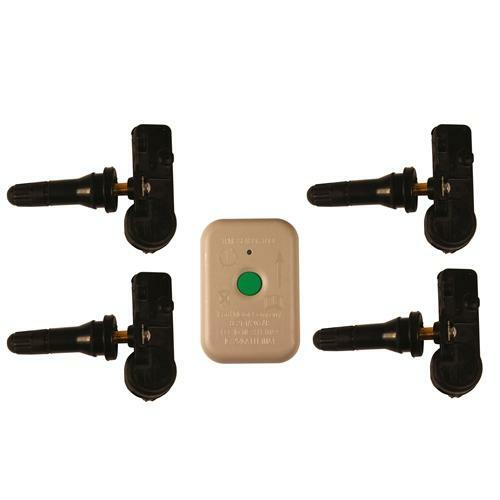 The Ford Racing TPMS Sensor Kit mounts your sensors on the valve stem instead of using bands. ModBargains.com can install the Ford Racing TPMS for your Mustang GT!